Range, the vision of husband and wife team Phil and Cameron West, opened in the summer of 2005. The restaurant was nestled in the heart of the Mission District in San Francisco, CA. Range was located at 842 Valencia St. In 2016, Range was part of the The Chronicle’s Top 100 restaurant list. 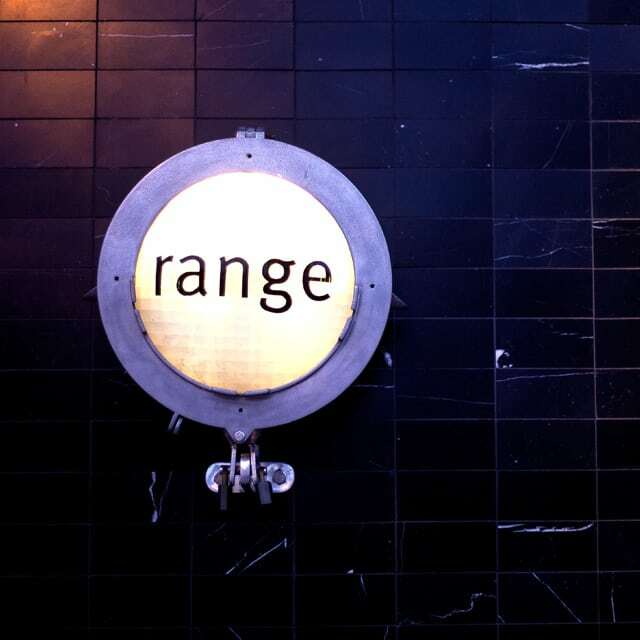 However, after almost 12 years of operations, Range was closed down in late December of 2016 due to changing demographics and increased competition. Range was one of our favorite local restaurants and offered amazing and creative dishes and very unique cocktails and desserts. We wish the Wests continued success in their future ventures. Find online deals at bonuspromocode.com.